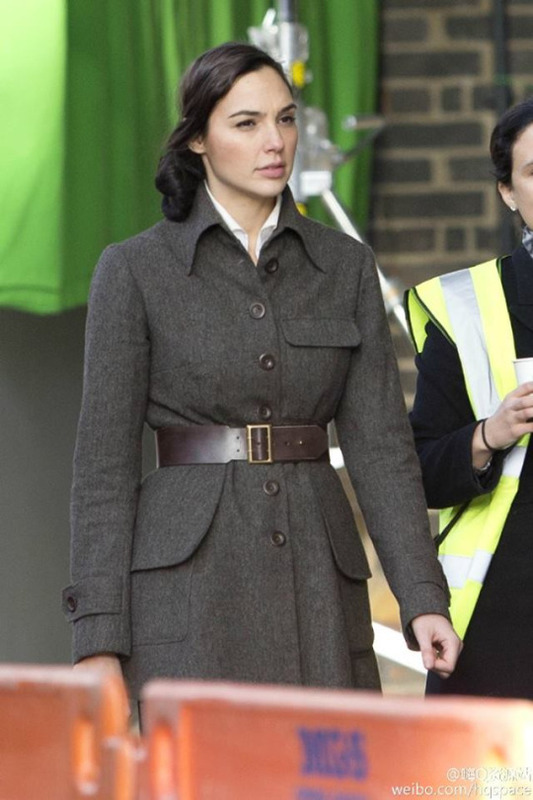 A new batch of photos have surfaced showing Gal Gadot on the set of DC's Wonder Woman. In the photos we see Gadot dressed in World War I era clothing, and the scene reportedly was shot at London's King's Cross train station. Although details about the movie are sketchy, we know Wonder Woman will take place partly in the present time and partly in the 1910s. Check out one of the pics. 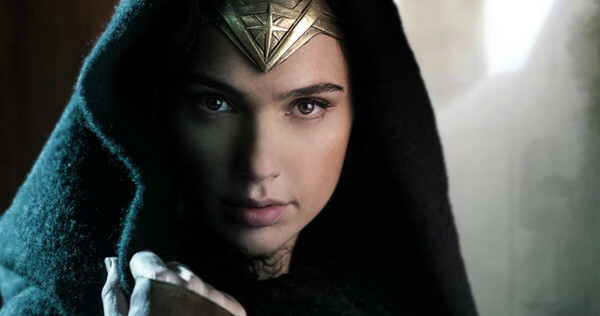 Gal Gadot will make her debut as Wonder Woman in Batman v Superman: Dawn of Justice (March 25), and then she'll star in her solo movie, which is targeted for a June 23, 2017 opening. Flickering Myth has collected all the new Wonder Woman pics below.